I live with my family in a place where the mountains are snowcapped more months out of the year than not. The lakes are glacier fed, too cold for swimming but so clear you can see to the bottom - if the light reaches that far. Where wildflowers blanket the ground and there is an overabundance of wildlife, sometimes too close for comfort. The forests are thick and deep and beg to be explored. Kids stay up past their bedtimes and are tucked in with the smell of campfire thick in their hair, feet stained with the colours of summer. This is what I photograph. I pride myself in being able to capture a nervous groom waiting at the altar or a bride brushing away a tear during the vows. A first kiss. A baby’s first breath. A new family. An inside joke between siblings. This is what I photograph. I’ve spent years studying people and have a degree in Cultural Anthropology. And I have a passion for photographing everyday life. Watching and waiting for the moments. I will follow you through the forests, the mountains and fields. I will see you as only I can, though my lens. And I will tell your story with images filled with life and love. My name is Jennifer Gardiner. 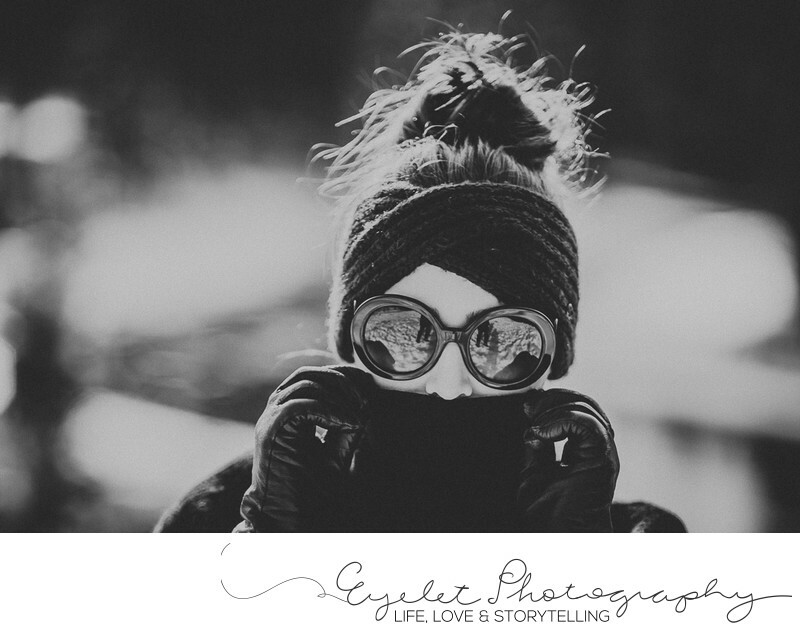 I am a published photographer specializing in Wedding, Lifestyle and Storytelling photography. Born in Fernie, BC, I photograph throughout British Columbia, Alberta and the rest of the world. I was awarded the Kootenay Business '2016 Best of Business Award' and the '2015 Best of Business Award' as well as the '2015 Building Community Through Business Award'. I have completed multiple workshops in the art of Wedding and Storytelling photography and am a registered Canadian Birth Photographer. When I’m not shooting on location, I spend my time mentoring other photographers and teaching photography workshops. My work has been published on many different photography websites as well as in books and magazines. I once found a pearl in an oyster. I am never without a book. I have a black lab named Royal Coachman. I am a certifiable neat freak. I hoard books, lipsticks and camera lenses. I can paddle a canoe. I started downhill skiing when I was two.